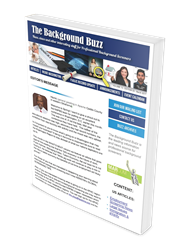 ‘The Drug Screening Challenge’ column has been added to the award-winning e-newsletter, The Background Buzz, which is the leading news and information source for the background screening industry. This new column provides an opportunity for professional background screeners to test their knowledge of drug screening legal practices. Adding ‘The Drug Screening Challenge’ column to The Background Buzz has been a great experience for our readers and the positive feedback has been fantastic. PreemploymentDirectory.com, the background screening information portal for Human Resources professionals, announced they have added ‘The Drug Screening Challenge’ to their award-winning e-newsletter – The Background Buzz. ‘The Drug Screening Challenge’ poses a multiple-choice question to the readers of The Background Buzz to give them an opportunity to ‘test’ their knowledge of relevant drug screening laws. When the reader chooses an answer he immediately receives a response that his answer is correct or incorrect. If the person’s answer is ‘incorrect’ they are prompted to try again. Since the column was launched in January 2018 it has quickly become the second most read column in The Background Buzz behind the legal column – The U.S. Legal Challenge column. To ensure that the correct answers are provided PreemploymentDirectory.com has partnered with one of the leading consulting firms that specializes in providing drug screening support to clients – the Current Consulting Group (CCG). The Current Consulting Group comprises several well-known experts in the field of employee screening, each with a depth of knowledge and experience that has resulted in distinguished careers in drug testing, background checks, and other screening services. CCG’s mission is to create solutions that advance the employee screening industry and that improve the experience of companies that buy and sell screening services. 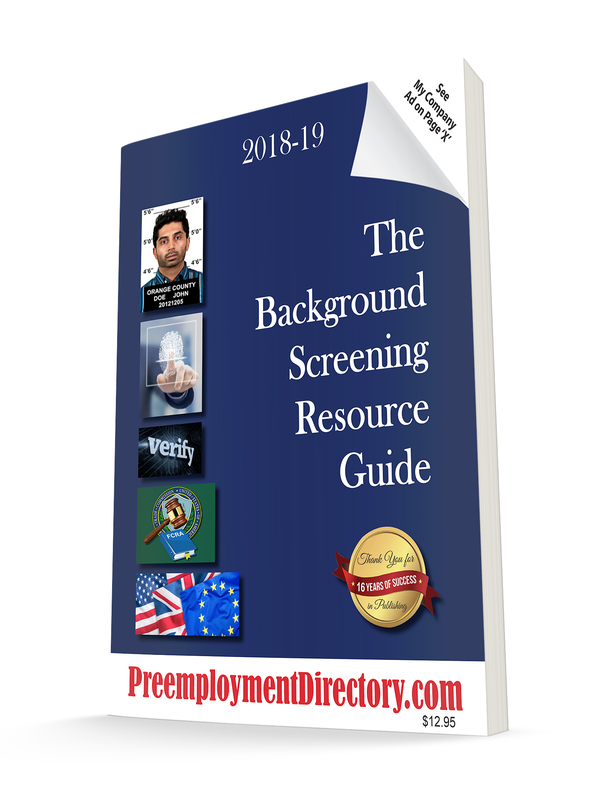 You can access a copy of The Background Buzz here or by going to PreemploymentDirectory.com in the Background Screening Publications section. Please direct any questions to W. Barry Nixon at 1-949-770-5264 or you can email him at wbnixon(at)PreemploymentDirectory(dot)com. Questions about the Current Consulting Group should be directed to Nina French at 215-887-2048 or by email at nfrench(at)currentconsultinggroup.com. PreemploymentDirectory.com is the leading background screening information portal on the web and houses the leading directory of background screening companies designed to make it easy for organizations to quickly find a background screening provider to meet their needs. 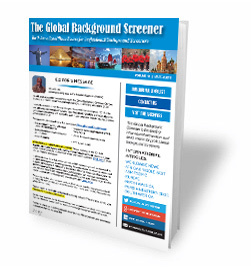 The Directory includes a Background Screening Publications center which houses many of our publications, The Global Background Screener, In Search of Excellence in Background Screening: Best Practice Insights from Accredited Background Screening Firms. Women Leaders Thriving in the Background Screening Industry, etc.